CHERRY PASSION headquarter is in S. Martino B.A. Verona. Initially, CHERRY PASSION specialised in the marketing of cherries, from which the company takes its name. Since 2009, it has established a strong partnership with a Dutch company, making it possible to import high quality products. In addition, together with vegetables, CHERRY PASSION has developed an import range – via the Netherlands – of fruit from some countries around the world. Today Cherry Passion is an international distributor on a European level capable of supplying the leading Italian and foreign GDO players with high quality products at competitive prices. 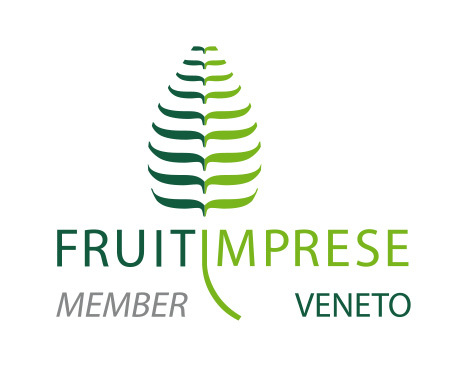 Some of the processed products are OWN BRAND “Cherry Passion”, such as Italian and Turkish cherries, Dutch “Cuori Rossi” vine tomatoes and apples and cherries branded “Romeo & Juliet“, typically Veronese products.